This year’s Intergem, from 30 September to 3 October in Idar-Oberstein, will revolve around the issue of trust, among other things. The trade fair brings together the concentrated expertise and integrity of the region’s specialists like no other industry event. Christian Klein from diamond cutter Ph. Hahn confirms the importance of this issue. “Many competitors offer diamonds over the internet complete with an expert assessment but they are classed incorrectly or are not graded strictly enough to keep prices low. There is no clear distinction between different qualities and so lower value items are included in batches.” “Unidentified etic stones from the Far East can also be included”. That’s why each individual stone is checked at Ph. Hahn Söhne. Ph. 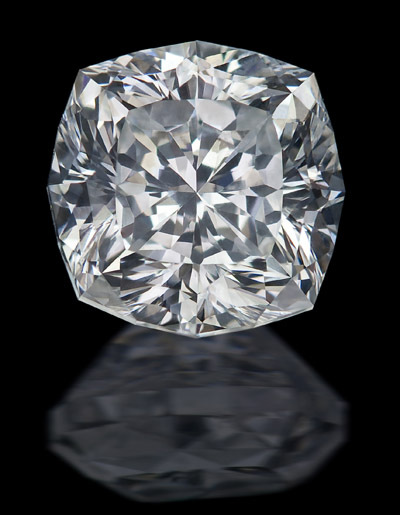 Hahn Söhne, Idar-Oberstein Diamond – Gabrielle Cushion 157 ct.
Groh + Ripp, Idar-Oberstein Emerald ‘Minor’ Colombia, 25,51 ct.
Karl Faller, Kirschweiler Ruby Myanmar (Burma) 3,68 ct. But it’s not all rosy when it comes to coloured gemstones either. In this case, there is no 4Cs graduation system. “With coloured gemstones, the wide range of cuts and shapes is an important topic. There are also differing colour preferences on different sales markets and various treatment methods with different impacts on pricing from one stone type to another,” says Claudio Milisenda of the German Gem Lab (DSEF). 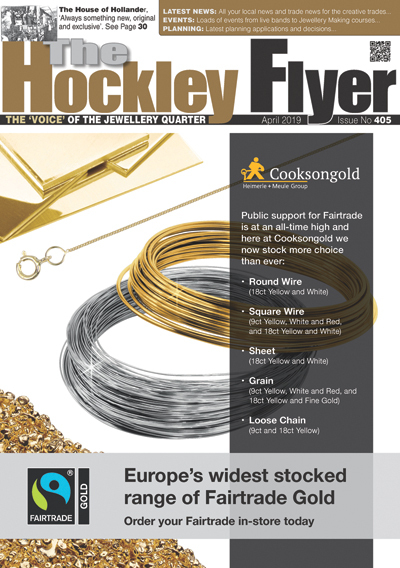 “All of these factors have hindered international standardisation in terms of evaluating coloured gemstones”. Achim Grimm of Hermann Grimm identifies the problem. 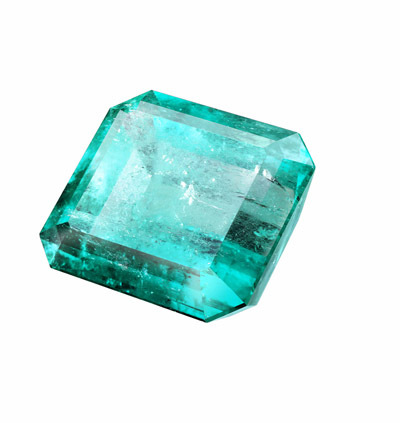 “With some stones, the provenance plays a role in the valuation, for example in the case of Paraiba tourmaline”. Items from Brazil are valued much more highly than stones from Africa. The same is true of rubies where the highly valuable stones come from Myanmar (Burma). 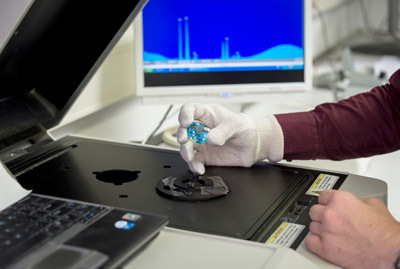 The treatment of gemstones has a significant influence on their value. 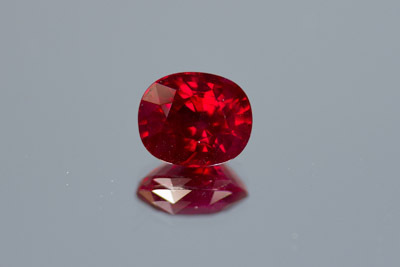 It is standard commercial practice for sapphires and rubies to be heat-treated. This process does not have to be declared. However, if stones are subjected to a colouring process (e.g. diffusion or lead glass filling), this significantly reduces the value and the customer should be made aware of this. Trust is a key issue here. If purchasing from a long-standing dealer or stone-cutter in Idar-Oberstein, the customer can assume that the products received are of impeccable quality, even without an expert report. “The coloured gemstone business is about trust above all else,” Nicole Ripp from Groh + Ripp confirms. “The market is characterised by asymmetries in terms of its offers and information. We focus on absolute transparency. Customers should know exactly what they are getting”. These statements make one thing clear: when it comes to the issue of trust, Idar-Oberstein companies and INTERGEM, as the leading marketplace, are in the premier league. www.intergem.de.